It’s almost time to celebrate an important man in your life, a true superhero, your father! 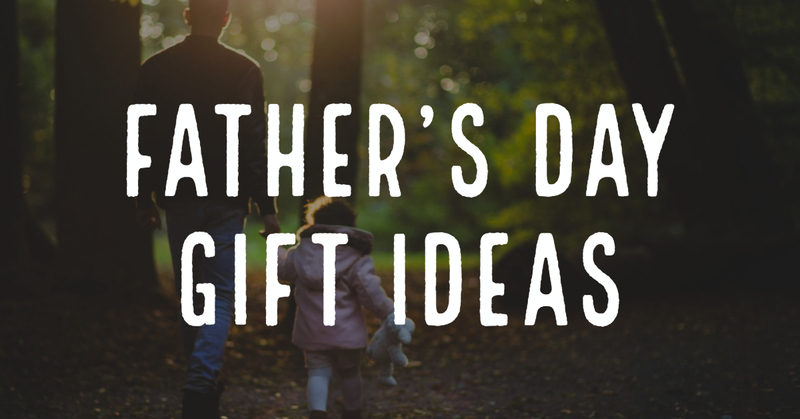 Father’s Day is just around the corner and we have the perfect gift ideas for you! We’re ‘beery’ excited to share them with you. We know that you’re reading this blog because your Dad is definitely a fan of his beer. Well, why let those bottle caps go to waste? Represent his favorite state while also letting him showcase his favorite beers. Place the bottlecaps right in the slots and pick the shape/state you’re looking for! Only $34.95 and we’re sure your Dad will love it! While he might be expecting a nice cold beer, surprise him with a few cookies to go along with it! Make his favorite cookie recipe and shape them into beer mugs! Just grab some yellow, black and white food coloring and frosting, and start painting on the cookie! We all know what a full beer mug looks like, right? We know this might sound like an actual cake, but it’s not. Grab a few of his favorite beers by using our locator and stack them in three tiers using a circle shaped piece of cardboard to hold each level! Wrap a few of his favorite snacks in between and what you think he’ll like and voila you have his “Beer” Cake! We hope you enjoyed these ‘Crafty’ tips and gifts to treat your Dad this Father’s Day! Let us know in the comments below, which gift ideas you’ll be trying out!